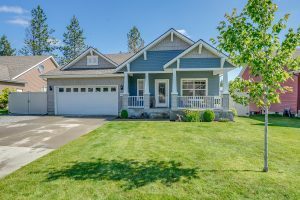 You will appreciate the character and curb appeal in this attractive Post Falls 3BR/2BA home which sits in the desirable Riverside Harbor. 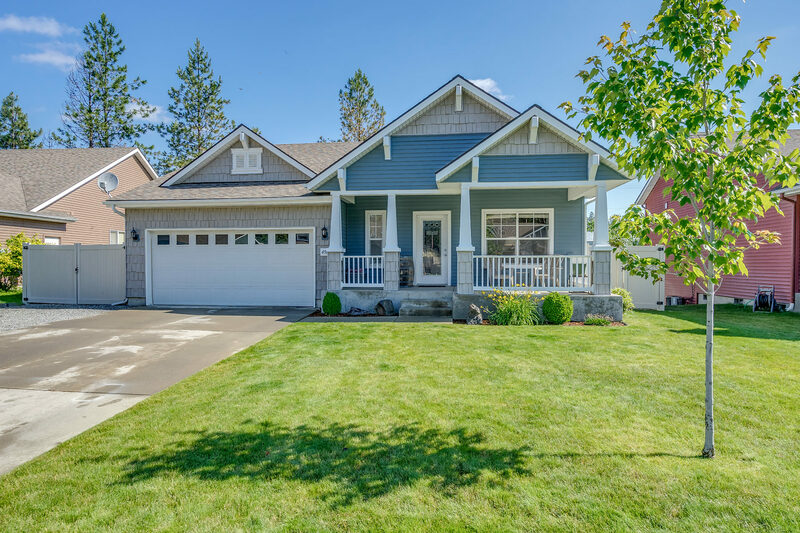 Bright and clean with an abundance of windows and vaulted ceilings. Efficient kitchen with an island, granite countertops, stainless appliances and a pantry for convenience. Central Air for your comfort. Offering access to Riverside Harbor gated private beach with park and many amenities to bring you fun and pleasure.